Executive family home! 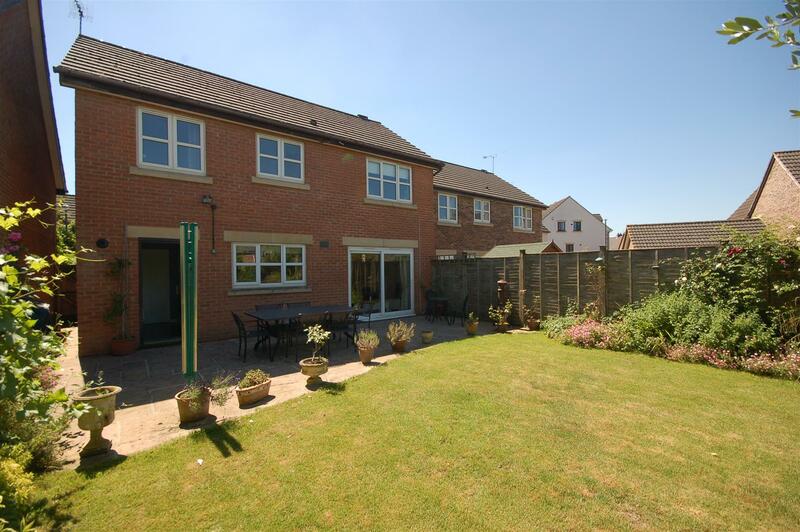 Tucked away in a quiet spot within the popular Court View cul-de-sac, a well presented 4 bed detached house. 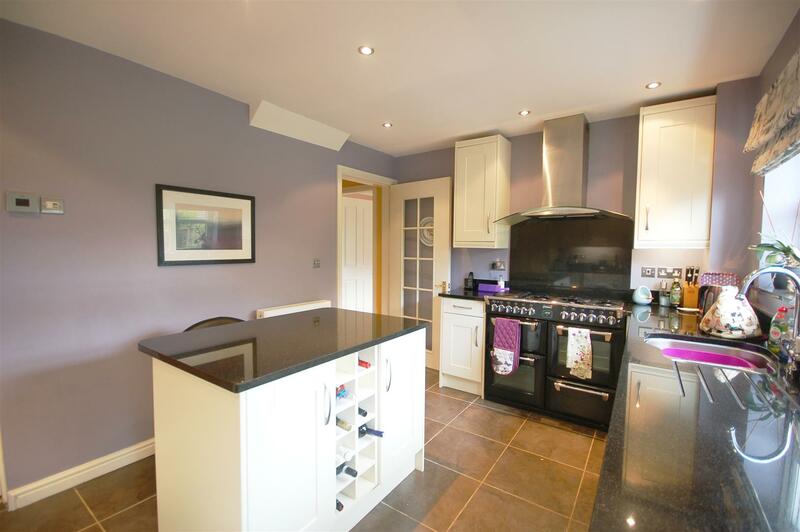 The accommodation comprises Entrance hall, Cloakroom, Lounge, Dining room, a re-fitted and eye catching Kitchen, Study. 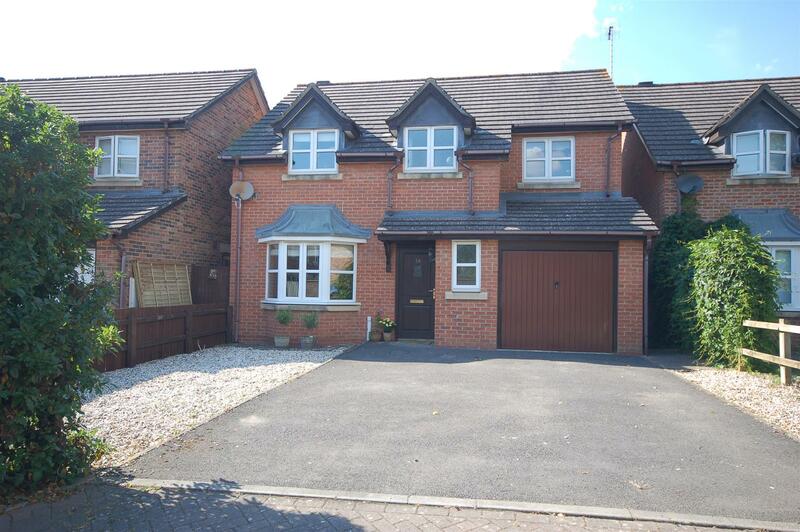 four Bedrooms with Ensuite to master and a family bathroom. 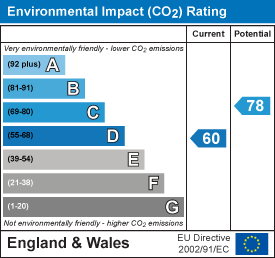 Other benefits include gas central heating, UPVC double glazed windows, a generous rear garden and off road parking for 4 cars. 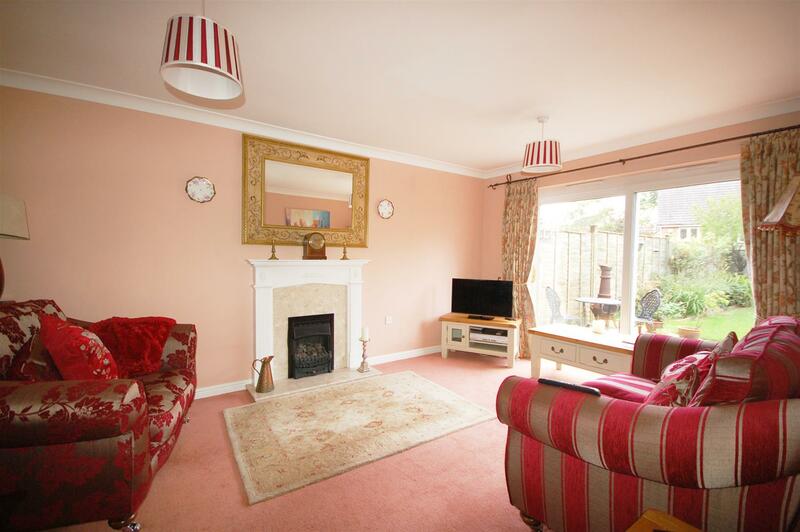 A quality property in a good location. 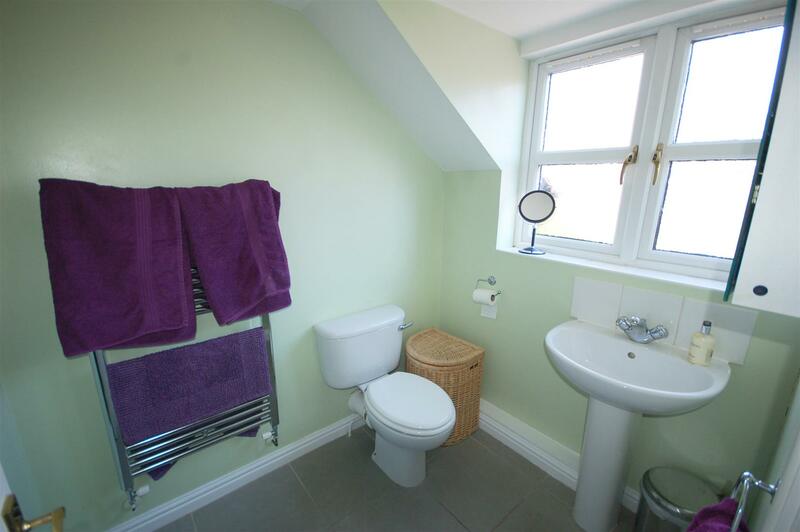 Cloakroom - Wooden flooring, UPVC window to front, wc, wash basin, radiator. 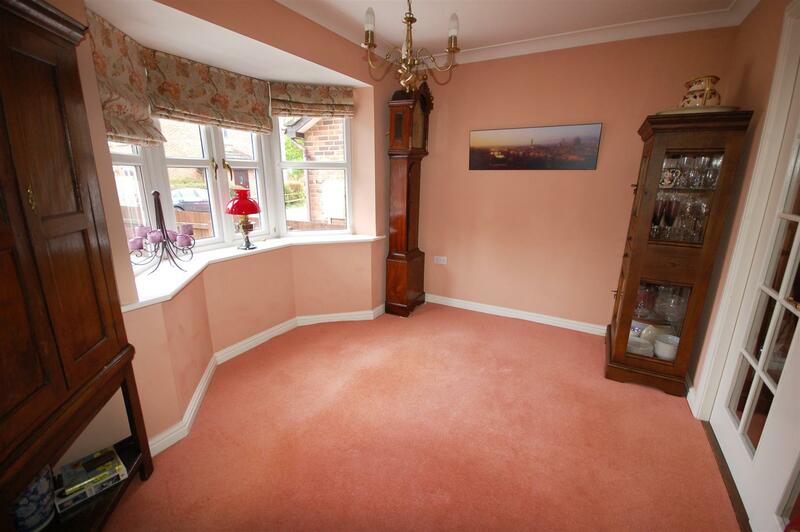 Dining room - 3.43m x 2.44m (11'3 x 8') - UPVC window to front (Bay Window), radiator. 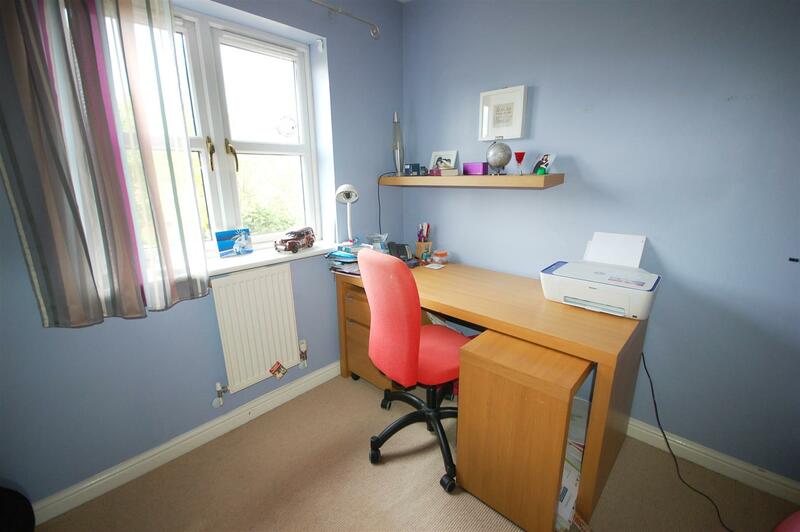 Study / Family room - 2.84m x 2.59m (9'4 x 8'6) - This room has been created by converted part of the garage. Side door, built in storage cupboard. 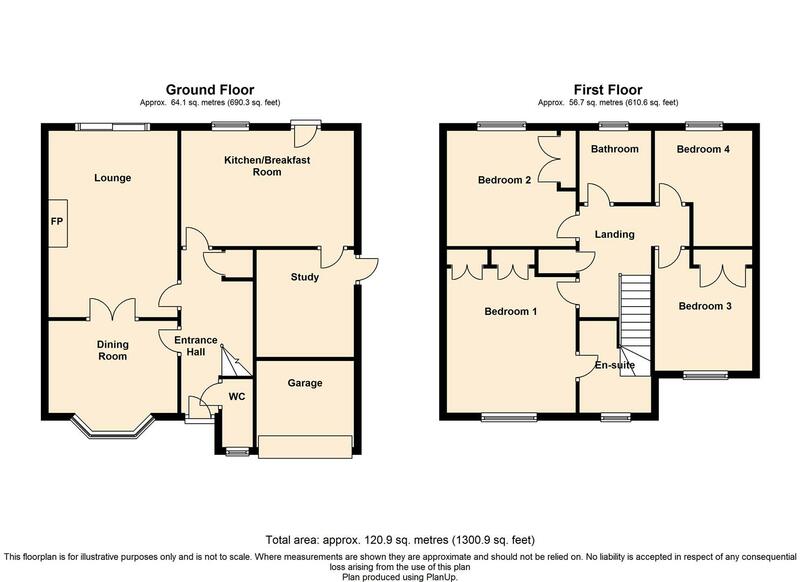 Ensuite - UPVC window to front, pedestal wash basin, heated towel rail, shower, wc. 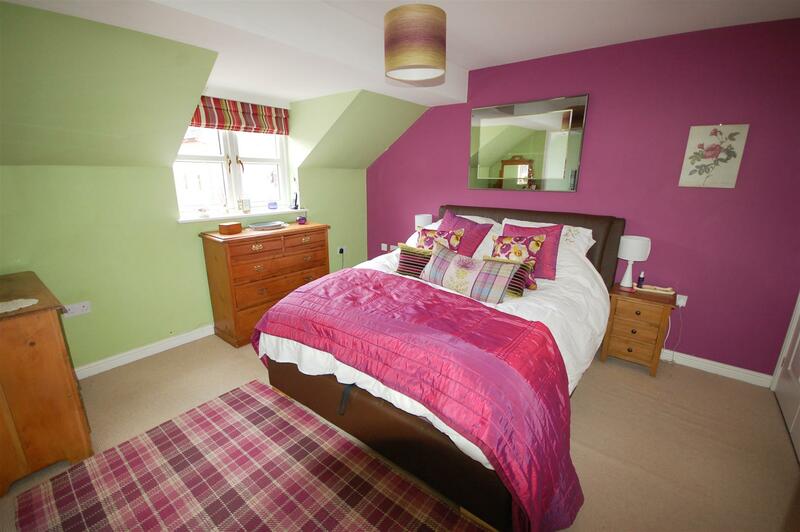 Bedroom 2 - 3.43m x 2.87m (11'3 x 9'5) - UPVC window to front, built in wardrobe, radiator. 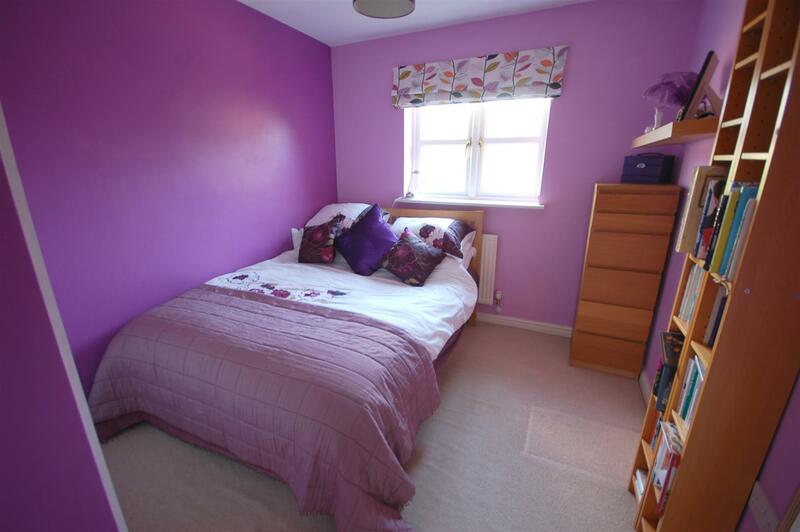 Bedroom 3 - 3.20m x 2.59m (10'6 x 8'6) - UPVC window to front, built in wardrobe, radiator. 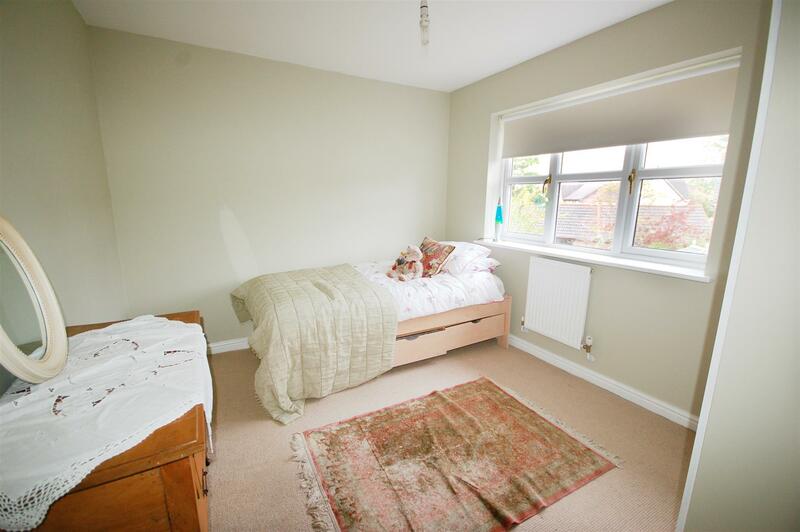 Bedroom 4 - 2.87m x 2.54m (9'5 x 8'4) - UPVC window to rear, radiator. 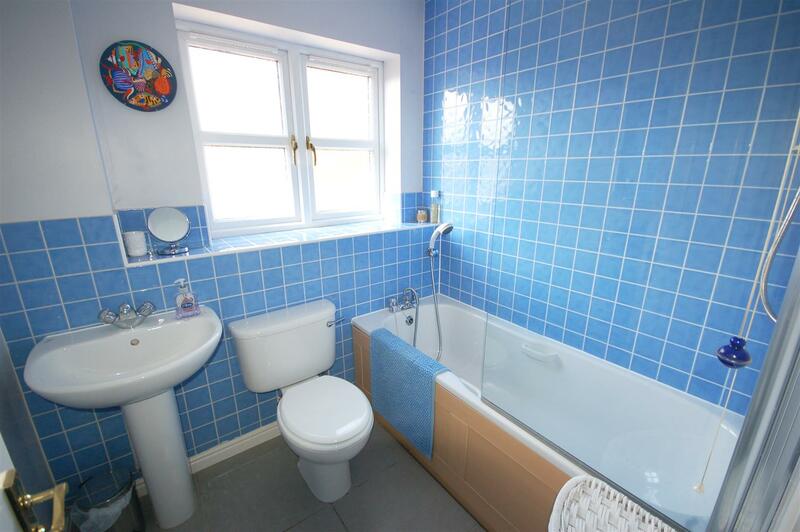 Bathroom - UPVC window to rear, pedestal wash basin, wc, bath with shower over, heated towel rail. 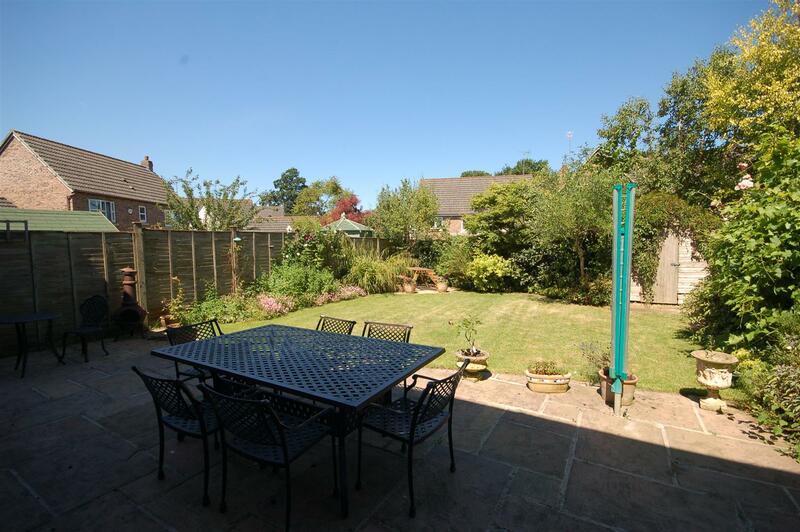 Garden - Sunny and private, a fenced and enclosed rear garden with side access. The garden is made up of a patio area and lawn area with flower borders. 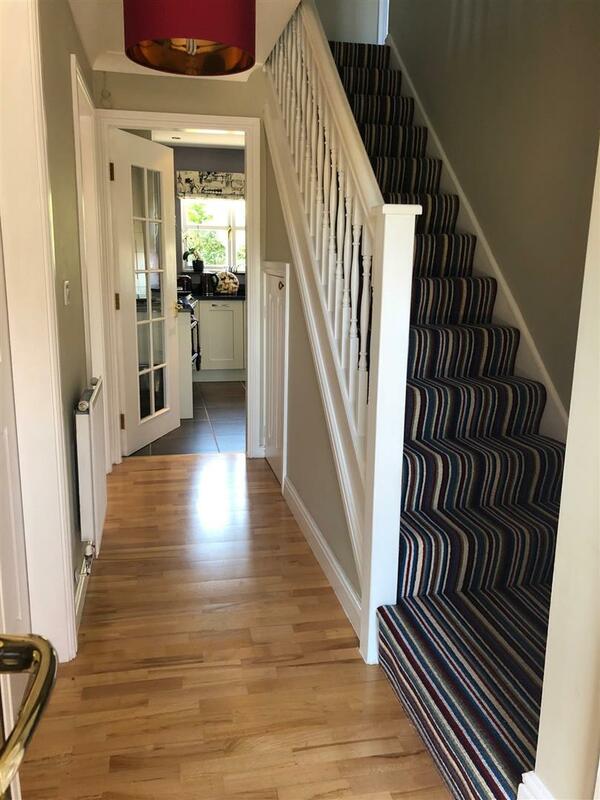 Driveway and garage - Although the rear of the garage has been converted to form the study, the front still offers useful storage, accessed via an up and over door. The driveway provides off road car parking for up to 4 cars. 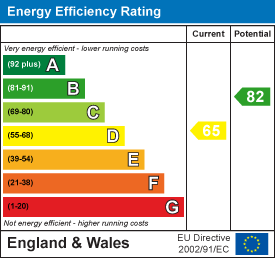 Useful information - Built in approximately 2001, the property is freehold, council tax band D. A new electrical consumer unit was fitted in 2006 and the gas boiler has been serviced in the last 12 months. 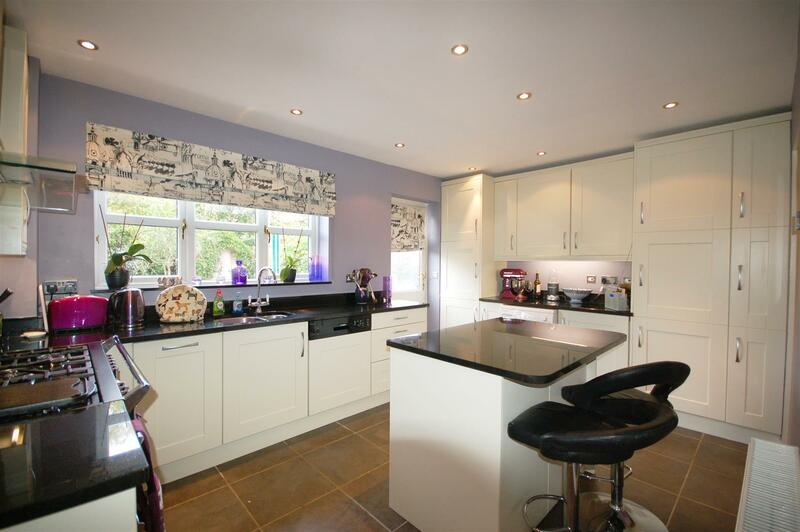 "4 bedroom detached house for sale in Stonehouse,"